Leading Speaker in Healthcare and Education. 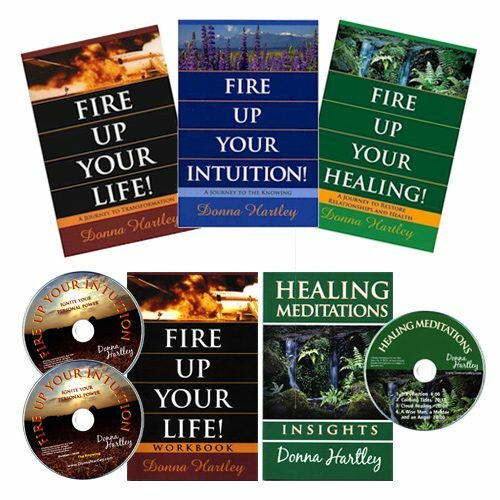 Donna Hartley transforms lives and electrifies her audiences worldwide with her storytelling. 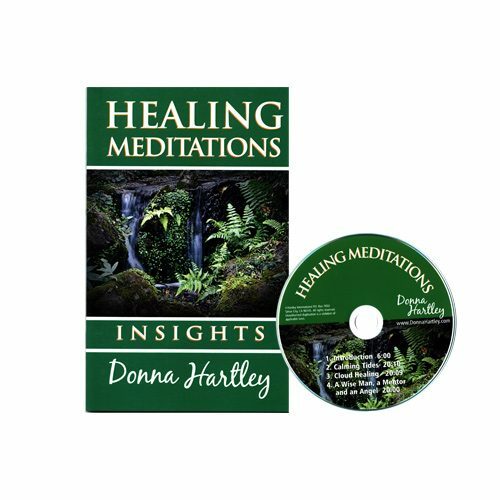 Donna is a master speaker and an intuitive mentor. Be amazed by her survival story of a DC-10 plane crash, cancer, and heart surgery, which all occurred on the date of a March 1st. She delivers an inspirational message with a twist of drama and humor. You will laugh, cry, and become energized to ignite your FirePower! Her style is entertaining, memorable, and impactful. 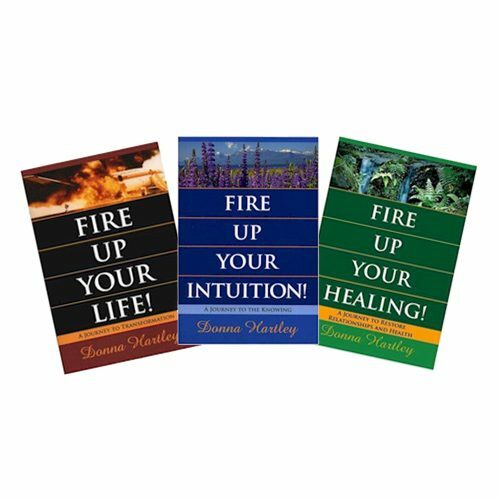 Donna transports you to living in the moment and knowing the truth. Learn to be a survivor. Everyone has a story. Once you understand your story and the lessons that are critical for leadership…there are no limits. Download your FREE Balance Life Wheel. Please provide an email to receive your free download and we will also add your name to our email list.